Happy Halloween Time! The October 20th field trip to the Garner Holt exhibits in San Bernardino County is still on! We just have not had a chance to get the details out until now. We’ll be visiting the Garner Holt “Mechanized Magic: 40 Years of Garner Holt Productions in San Bernardino County” first, then lunch at a local restaurant then we’ll visit the Lincoln Memorial Shrine afterwards to see the exhibit and the amazing Animatronic of Lincoln created by Garner Holt Productions. (Note the shrine does not open until 1PM.) Please meet promptly at 10AM. We’ll wait about 10 min before we head into the museum. If you know you can make it and would like to RSVP or have any questions please contact us at info@thestudiochapter.org. Please bring cash if you plan on eating at the restaurant. See you then! First Stop – San Bernardino County Museum. Museum is open from 9 a.m. to 5 p.m. General admission is $10 (adult), $8 (military or senior), $7 (student), and $5 (child aged 5 to 12). Parking is free. Second Stop – Lunch at a local restaurant. Estimated meet time for lunch is 12:30PM depending on how long we take at the museum. Please bring cash to make paying the bill easier. Third Stop – Lincoln Memorial Shrine. Meet up time will depend on the first two stops but should be around 2PM. Lincoln Memorial Shrine is at 125 West Vine Street, Redlands, CA. Cost is $5. They are open 1PM to 5PM. 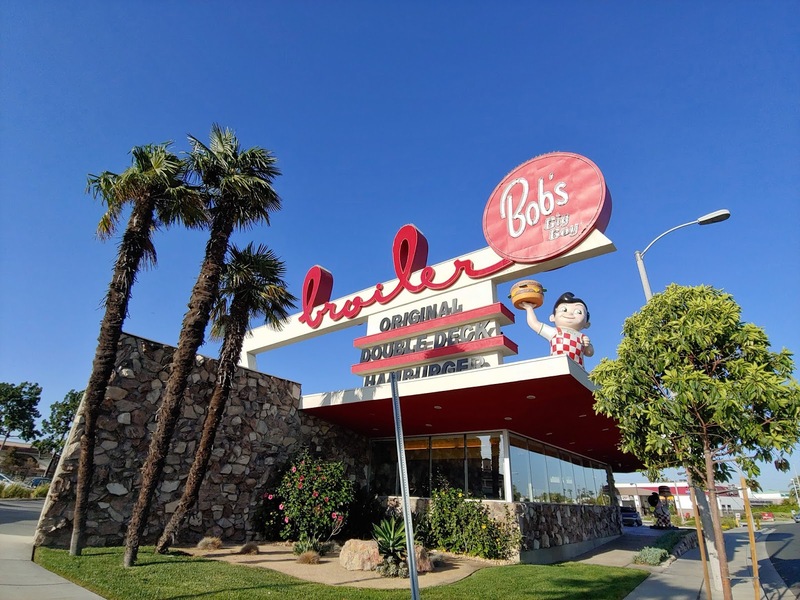 Although we’re now half way between end of summer 2017 and beginning of summer 2018, that season always brings back fond memories of family vacations and day or weekend drives to one of the many great destinations we have here in Southern California. 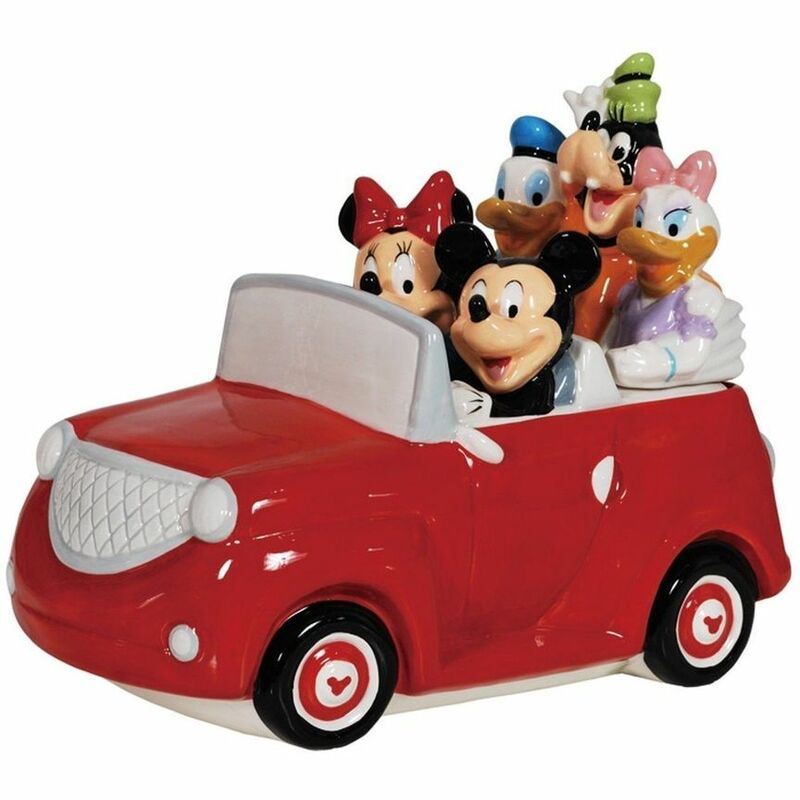 One of those destinations was, of course, our annual summer trip to Disneyland. But another was Solvang. Many times Solvang was just a few hours pit-stop on the way to or from Morro Bay but often it was the final destination on a drive up the 101 Freeway. For me it was ‘almost’ as fun as Disneyland but without the rides. Maybe, perhaps, a ‘forgotten land’ disconnected from the Hub. Who could resist the quaint Danish style architecture, windmills and storks perched high on the rooftops. All the shops filled with neat souvenirs and European toys. And the food! The food was always a highlight. Danish style sandwiches, Ableskievers, Danish sausage (Medisterpølse) and red cabbage, onion cheese bread, chocolates from Ingeborg’s and pastries! 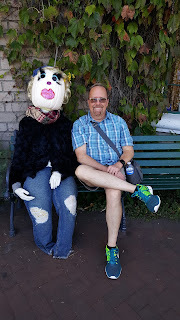 Ja, we ‘went Danish’ while up in Solvang. 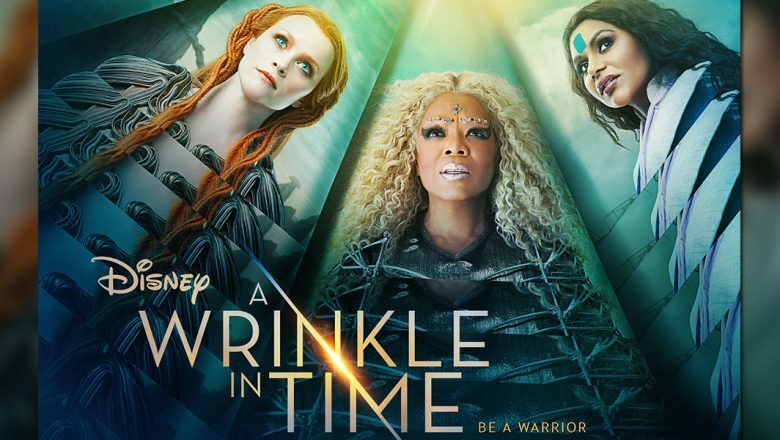 So at this point you’re wondering what this has to do with Disney. 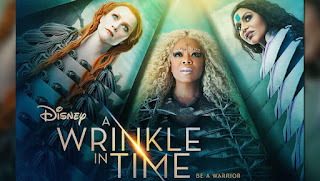 Well, there is a Disney connection to Andersen’s. Actually, there is probably a Disney connection to almost everything these days, but this Disney connection takes place back in the 1940’s and you may not know about it. The original characters used for Andersen’s were from a famous 1920’s cartoonist named Forbell. He drew a comic strip called ‘Little Known Occupations’ that appeared in Judge Magazine (published between 1881 and 1947). One of the ‘occupations’ were pea splitters. 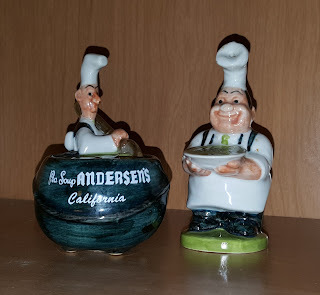 Andersen’s became aware of this and eventually obtained permission to use these characters for their restaurant. However in 1944 the Andersen’s commissioned Disney artist Milt Neil to redraw them into the more appealing and jolly characters we see today so they could be used in promotional material. Milt Neil was a Disney Studio animator from 1935 to 1944. Known as ‘The Duck Man’ because he drew Donald Duck, he also worked on such films as Dumbo and Fantasia among others. 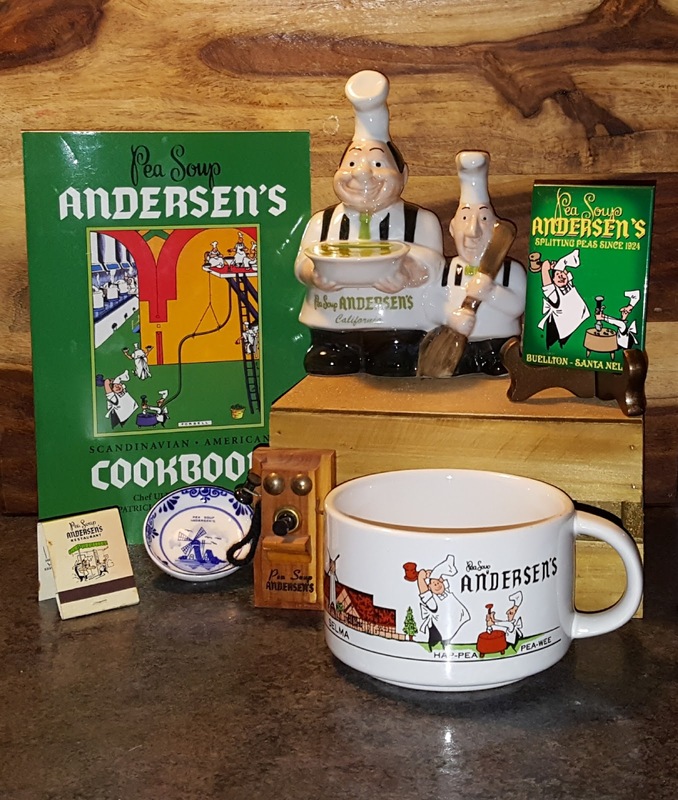 Andersen’s then held a contest to pick the names for the newly drawn characters and that’s how ‘Hap-pea’ (the jolly pea splitter) and ‘Pea-wee’ (his faithful helper) as we now know them were born. And there you have an interesting Disney connection to Andersen’s and the little town of Buellton. 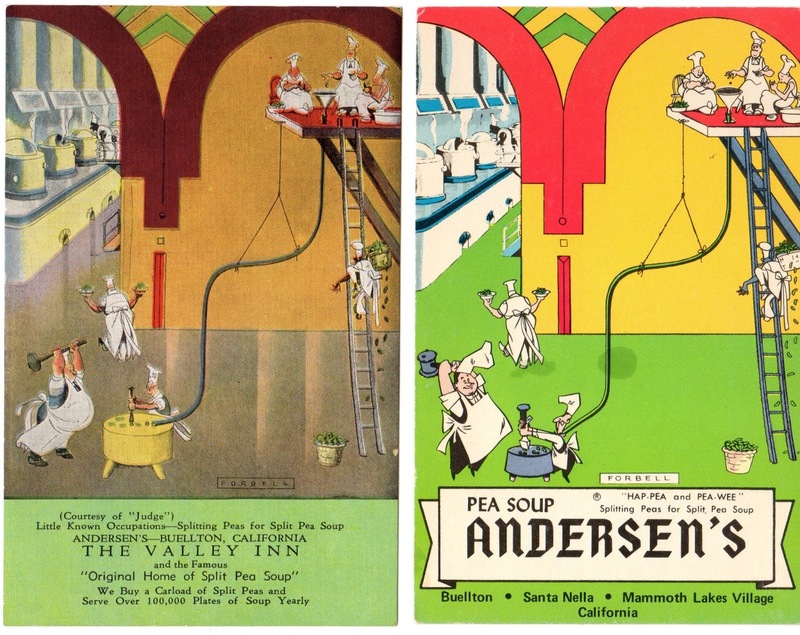 Two postcards for Andersen's. The older card on the left shows the original two pea splitter characters (lower left) and the newer card on the right shows the same cartoon but with the new characters. Click photo to enlarge. One of the famous Andersen's roadside billboards. This is one of the few that still exist. Hap-Pea and Pea-Wee Salt and Pepper Shaker set. Over the years Andersen’s tried various ways to attract visitors to Buellton and their restaurant besides just their famous billboards. 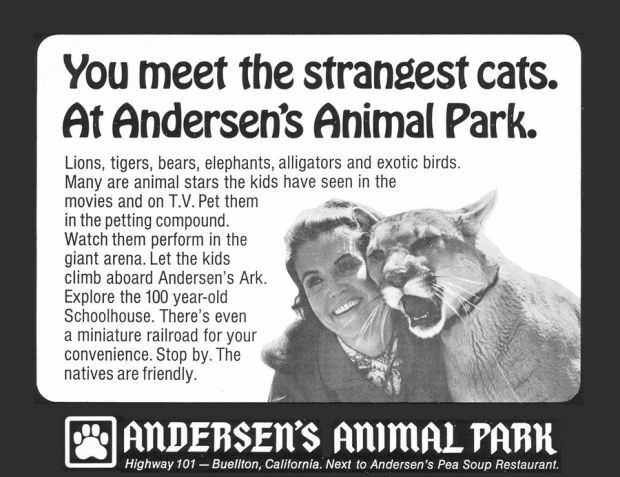 One of the more interesting was when they opened a small animal park on adjacent property. 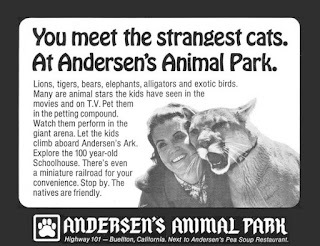 Andersen’s Animal Park featured a small train and many animals that ‘starred’ in the movies, TV shows and commercials. It was run by the husband and wife team who trained those animals—Pat and Ted Derby. The park was opened in 1969 but only lasted for about two years. It closed to make way for the Andersen’s Motel (which is still in operation though not run by Andersen’s). 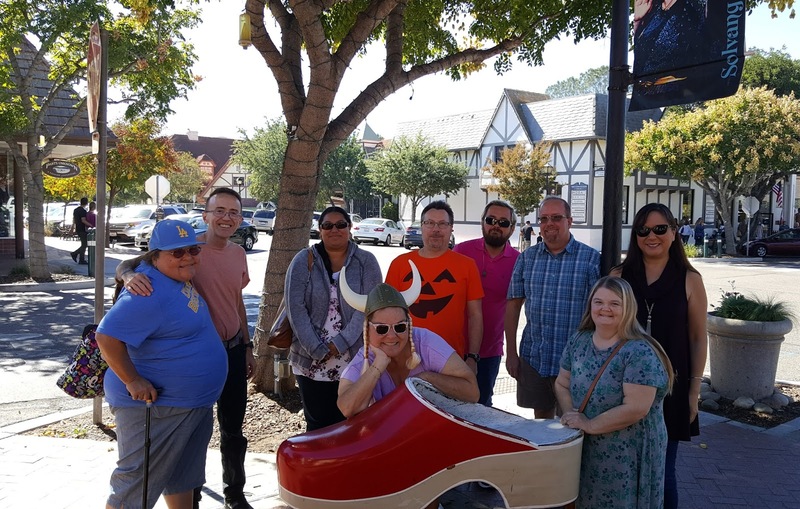 This past October 2017 The Studio Chapter took our own road trip up to Solvang with, of course, a stop at Andersen’s. 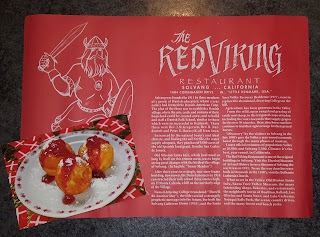 The day started out at The Red Viking restaurant where many of us enjoyed their smorgasbord for lunch. 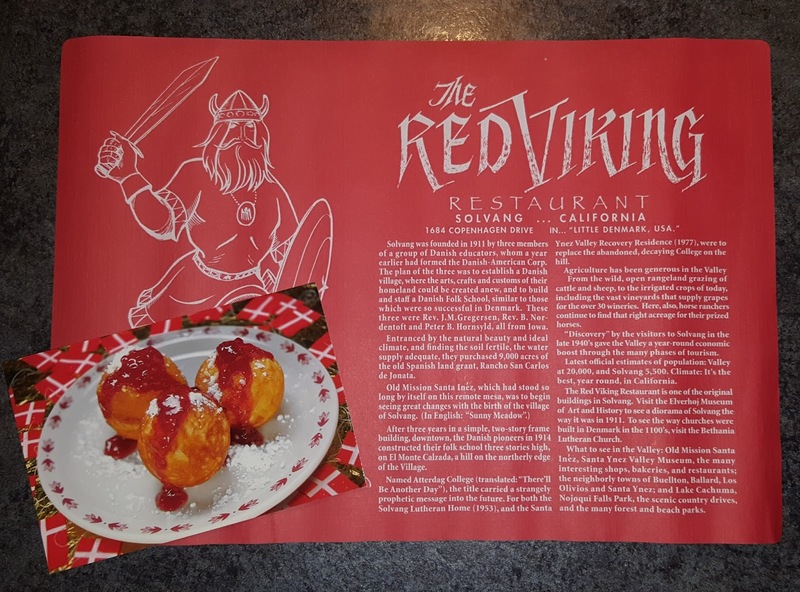 (And we had with us our own ‘Viking’ as you can see from the photos.) 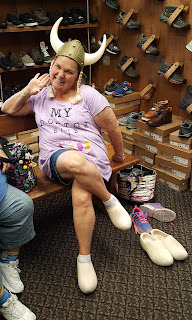 Then some of us walked around the town and shopped while another group did some wine tasting. For those of us who opted to shop, a stop at the Jule House (Solvang’s perennial Christmas shop) was a must! 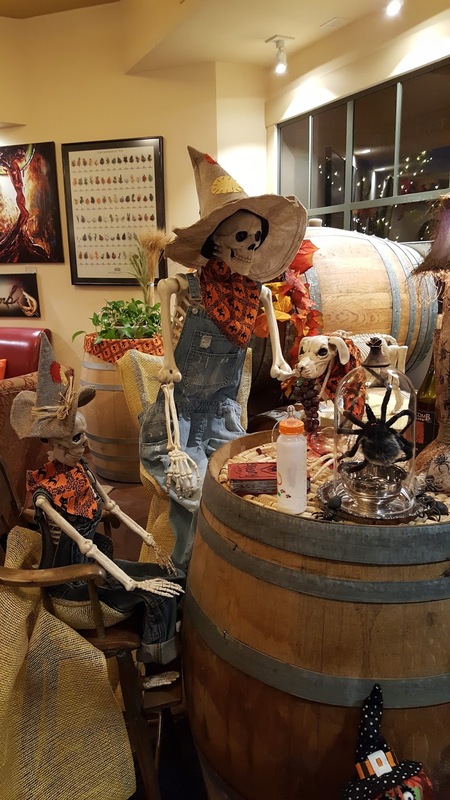 Solvang also has a ‘Scarecrow Fest’ this time of year where many of the store vendors put out scarecrows which visitors can vote on (though this year they were mostly skeletons all decked out). This added to the Fall/Halloween ambiance and fun. Ingeborg's Chocolates has been a Solvang favorite since the early 1960's. Later we all met up again, did some more Solvang shopping and even got in a drink at an awesome little Tiki ‘wine bar’ with, yes, a few more Disney references. ‘Sort This out Cellars’ is also the place that produces and sells Charles Phoenix wine with the appropriate name ‘I Knowww Merlot’. Their shop in Solvang has wine tasting in the front and the High Roller Tiki Lounge tucked in the back. Very tiki retro in style they were also playing some vintage footage of Walt Disney’s Enchanted Tiki Room on the TV while a sign saying ‘Cast Members Only’ hung on the door that led to the back room. All the cocktails here are wine based and from what I was told, quite delicious. I opted for one of their hand-crafted Orange Cream sodas which was also very good. 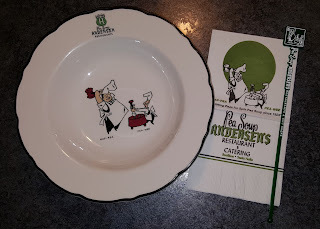 We then left Solvang and stopped at Pea Soup Andersen’s in Buellton for dinner and some fun conversation. 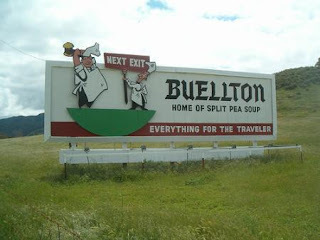 And yes, many of us had to get the split pea soup. After a bit more shopping in their gift shop we headed home. All in all it was a long but very enjoyable day and something a bit different we may do again as a DFC chapter. 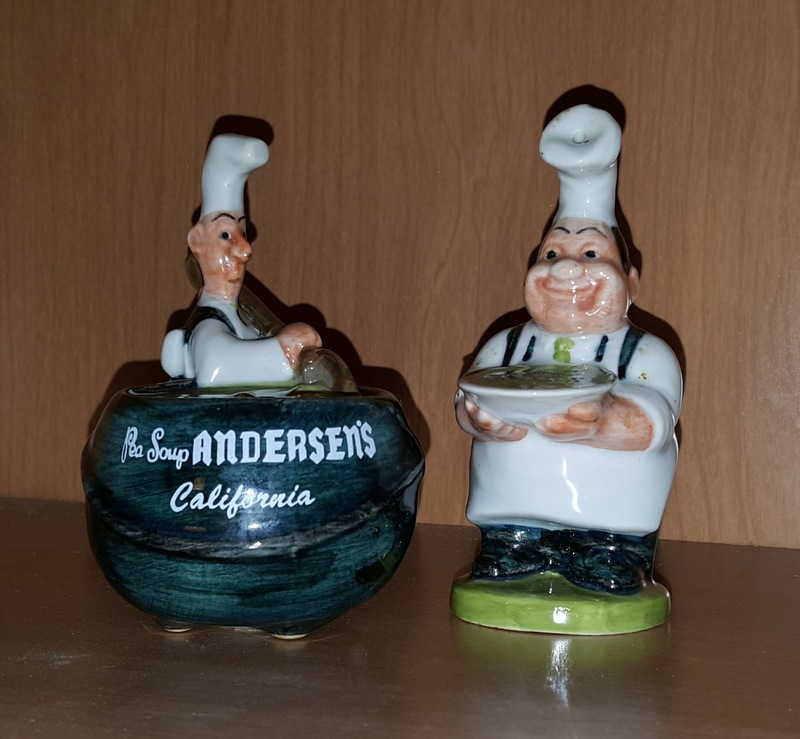 Below are some photos of our road trip as well as a few Solvang and Pea Soup Andersen’s souvenirs and postcards from my collection. (Click on any image to enlarge.) Enjoy! A creative Halloween display in one of the Solvang wine tasting rooms. Studio Chapter members behind the famous red clog at Solvang Shoe Store. You meet the strangest folks in Solvang during the harvest season. Every Viking needs a solid pair of clogs. Where we ate for lunch. One of the oldest restaurants in Solvang. Old Mission Santa Ines is another interesting place to visit in Solvang. 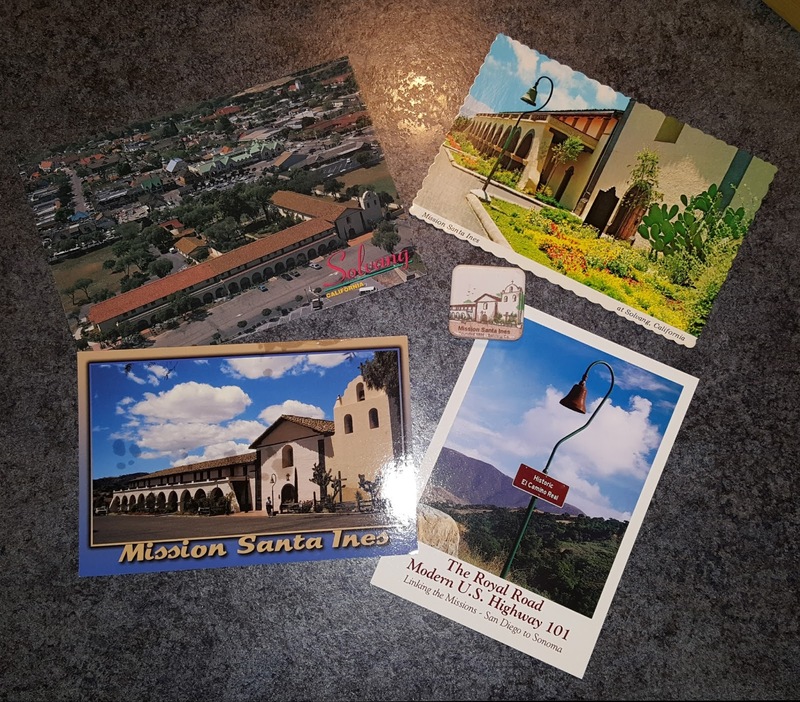 Top left card shows the Mission with the town of Solvang behind it to the west. Solvang Souvenirs. 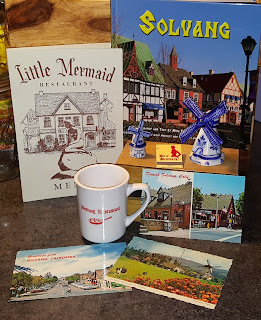 The Little Mermaid was my favorite restaurant in Solvang. Sadly the original owner passed away and the restaurant was sold and reopened with a new menu and it's not the same. This is a menu from the original restaurant. 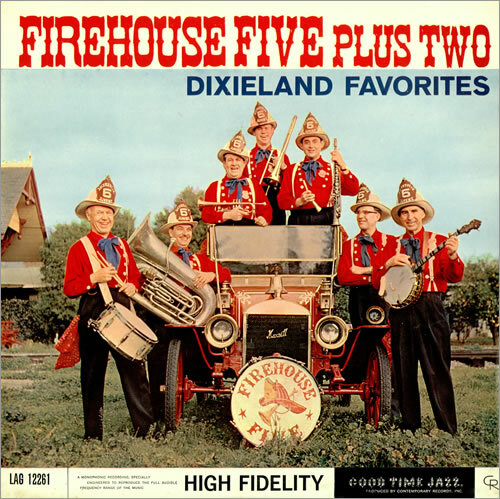 Lot's of great memories going back to the 1960's.